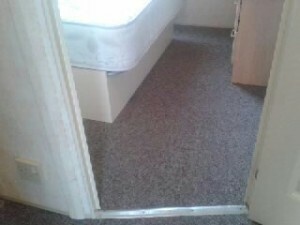 Are you in need of new carpets or vinyl for your caravan floors...We supply & fit any rooms in your holiday home. Its a great feel to have new caravan carpets laid, it can give your holiday home that personal touch. Why not brighten your front room up with a nice cream carpet or set the mood with a deep red. don't forget, any rooms can be refitted so why not replace the old caravan carpets in your daughters bedroom with a lovely pink carpet. Its your choice when it comes to replacing your existing carpets in your static caravan, we can supply and fit any room with any colour. You may have worn, damaged or stained carpets that need replacing, we can help by ripping up your old carpets and laying brand new high quality caravan carpets in your holiday home. 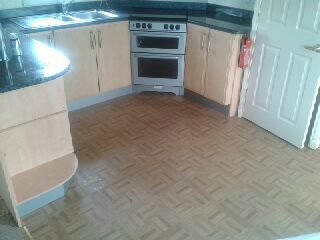 Your Static Caravan kitchen and shower room will usually have lino fitted. we can replace your existing lino with High Quality Vinyl, whether it is damage or you just fancy a new look, their are many designs available. Replacing your flooring can make a dramatic change to the styling of your caravan internally. 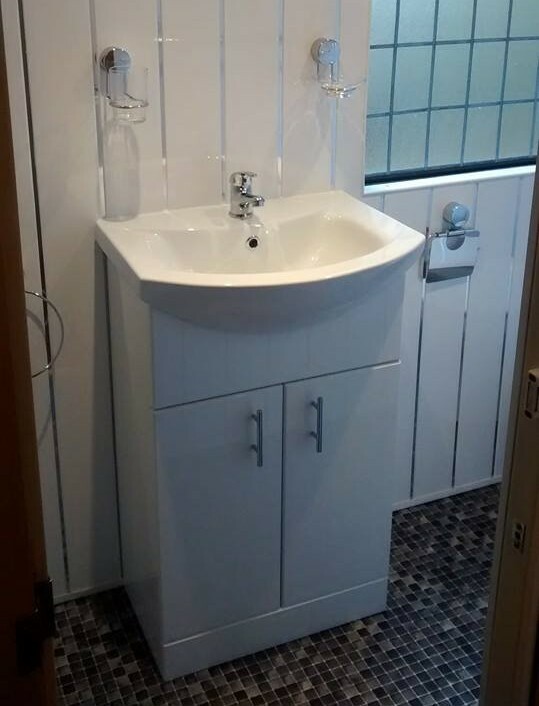 Its not uncommon to have Vinyl laid on the floors of shower rooms and kitchens in caravans but some customers have asked us to fit vinyl in the living room and bedrooms of their Caravans, Which we have then gone on to complete. 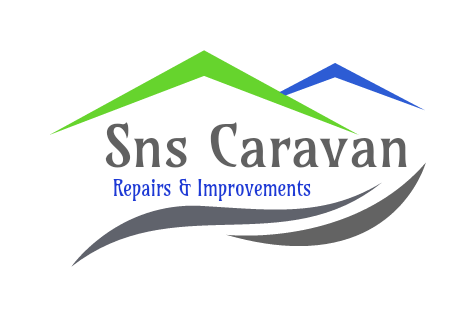 completed by SNS Caravan Repairs. Specialists in Static Caravan Improvements. So add your personal touch, please just ask us and i am sure we can fulfill you needs. You can find our phone number or email address on our contact page. Please don't hesitate to call us for a chat about any of your ideas or requirements for your Static Caravan holiday home Improvements. and Now for The Magic...Photos are a Brilliant Way to Capture A "Before" and "After". A Select Few Transformations Below, Completed by SNS Caravan Repairs and Improvements. 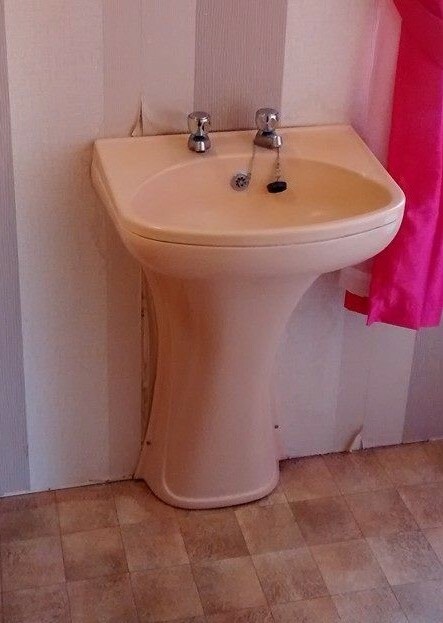 Before - This was actually a Request by a Customer to Under-Go a Full Bathroom Refit in their caravan. Keep your eyes on the Caravan Floor & Look right. 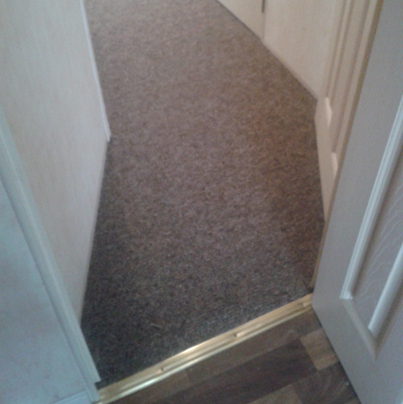 Just take a Look the Difference a New Vinyl Flooring Made in this Static Caravan.